Scars on an individual’s skin, no matter how big or small, are often a great cause of concern as they tend to affect confidence. At Cosmetic Laser Dermatology in San Diego, our world-renowned experts are leaders in the field of laser treatments for the removal of stubborn trauma, surgical, and acne scars, and we’re confident in our ability to bring our patients healthy and radiant skin. All three types of scars look very different. An acne scar may come in a number of sizes and depths, with some being called ‘ice-pick’ scars and others being small red pockmarks. 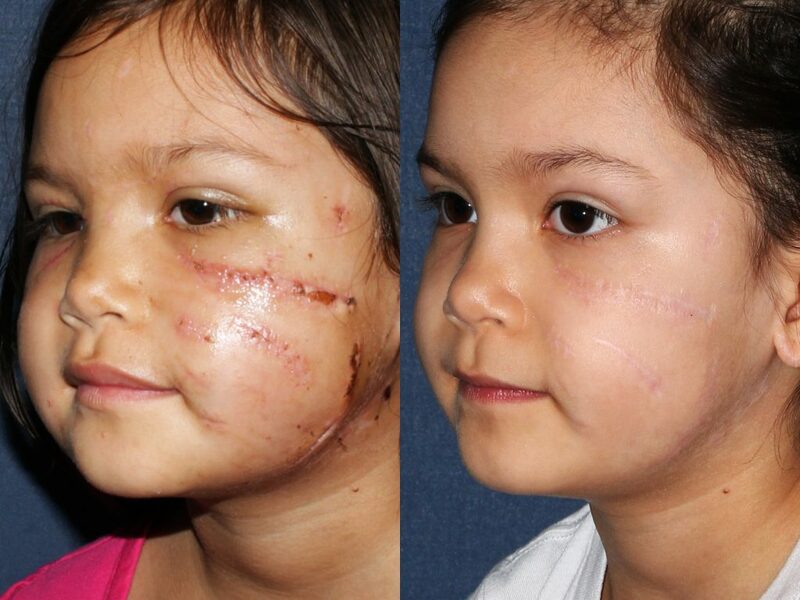 A surgical scar can form after a patient undergoes surgery and is usually raised slightly above the skin. Scars from trauma can leave discoloration and an uneven texture. Fortunately, our dermatology center in San Diego is home to over 45 lasers to help bring patients the best results for smooth skin possible. 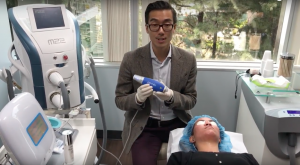 At Cosmetic Laser Dermatology in San Diego, our team of dermatologists is pleased to offer patients the largest selection of lasers in the country, many of which are ideal for diminishing body and facial scarring. Fraxel Laser Resurfacing is widely known as one of the best laser treatments for the diminishment of body and facial scars. Due to it’s targeted therapy, the laser can be adjusted to treat almost every kind of scar, be it acne, surgical, or trauma related. 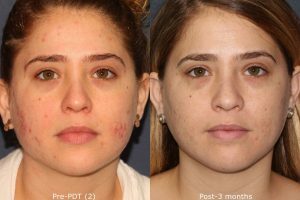 Laser resurfacing works to penetrate deep within the skin and scar to rejuvenate the appearance by providing an evener skin texture, tone, and color. 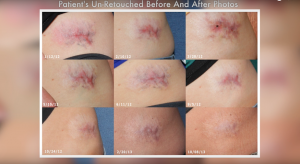 Though patients may see excellent results after just one treatment, sometimes multiple office visits are necessary depending on the severity of scars present. 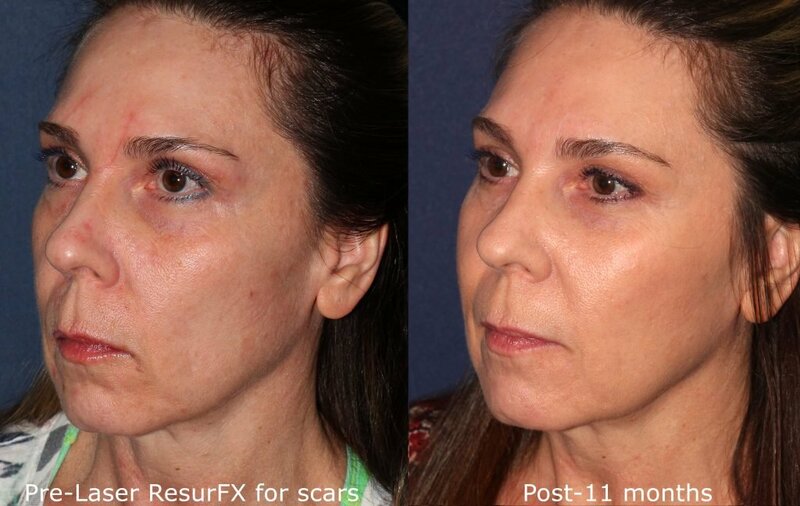 As the newest addition to the UltraPulse fractional C02 laser, SCAAR FX has unparalleled capabilities that allow it to achieve advanced resurfacing for severe scarring. 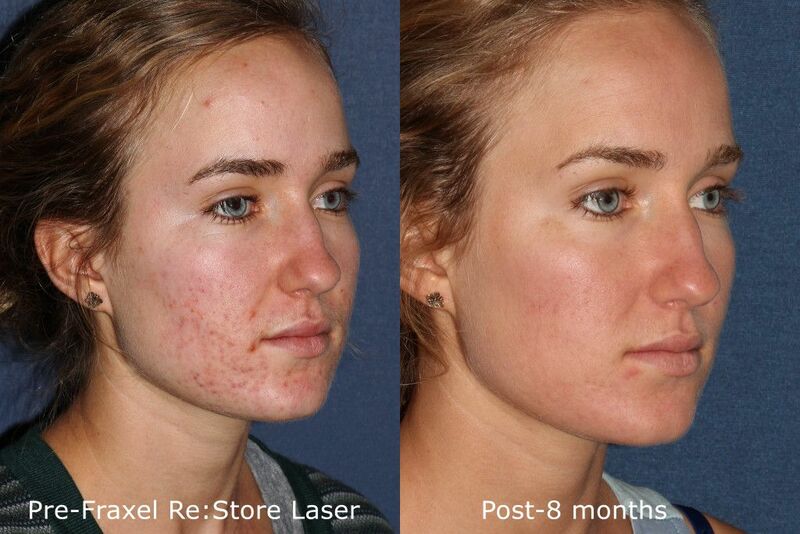 Deep skin conditions can be treated with this laser to improve, repair, and enhance the condition of the skin. Until recently, fractional resurfacing treatments have only been able to penetrate 1mm under the skin. While such treatments are effective for more superficial damage, they do not adequately address extensive scarring. SCAAR FX offers numerous benefits for patients who have deep scars that have damaged the skin and limit healthy movement. SCAAR FX treats severe skin lesions that require synergistic coagulation and ablation for advanced resurfacing. The newly FDA approved PicoSure Laser has also been proven effective for the successful diminishment of both acne and surgical scars. Q: Will my scar treatment results be permanent? A: Yes. Any improvement in the skins texture appreciated by a laser treatment in San Diego will be permanent. To see the best results, it’s a good idea to partake in a maintenance skin care routine, which will be discussed when your treatment plan is developed. It’s important to remember that picking or poking at scars or skin after your treatment may jeopardize the outcomes. Q: Who should perform laser treatments for scars? A: It’s best to have a board certified dermatologist perform any laser treatments on the skin, as they have the greatest level of education and knowledge in treating dermatologic conditions. 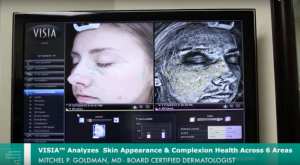 Our doctors are all board certified dermatologists and cosmetic surgeons, meaning we have a unique level of expertise to provide our patients with the best results possible. Q: What type of laser treatment will be best for my scars? Q: What will the cost of my scar treatment be? A: The cost of your scar treatment will depend greatly on the area treated, the type of laser used, and how many treatments are necessary for optimal results. 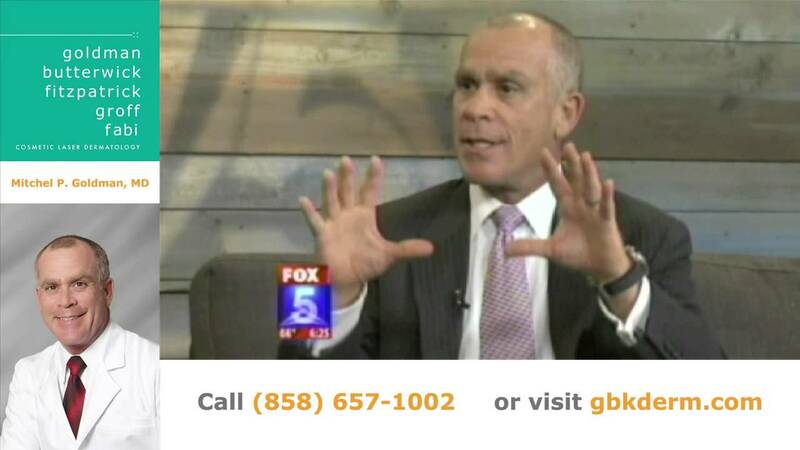 Our doctors are extremely confident that we’ll be able to develop the best plan for you at a competitive price.